You are visiting Cape Town and want a local guide to show you the best spots of the mother city. Well we can help you there. 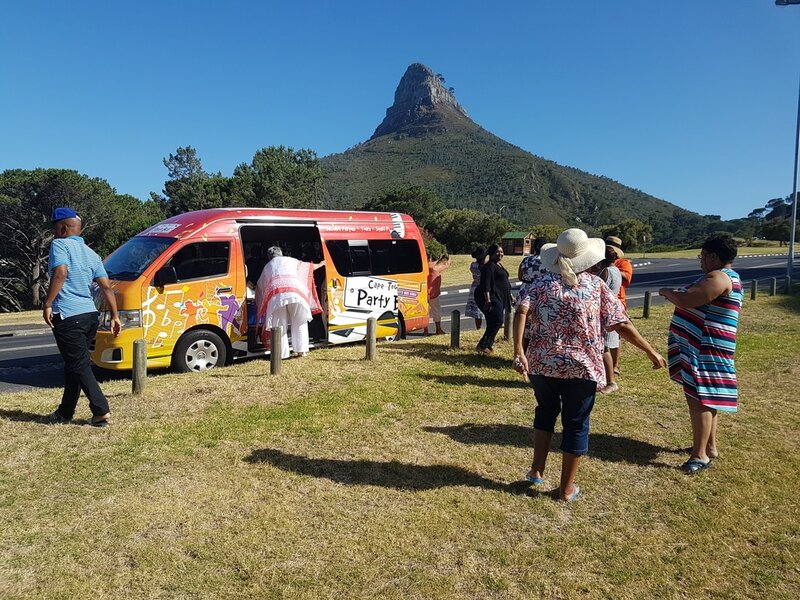 See all the local tourist attractions in style with your friends, from Table Mountain , to Robben Isand , to shark cage diving, to paragliding , to wine tasting along any of our fantastic cape's wines , to local craft breweries , to kite surfing tours , to township tours and even pub hopping around cape town's night spots. 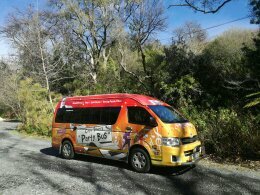 We cater for groups from two to thirty people. We will custom design a route for your function. 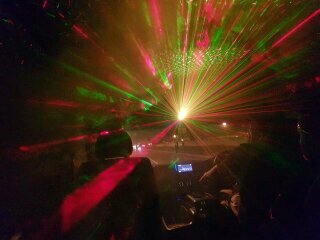 Enjoy a night of stress-free excitement and fun and book one of our raging Party Bus night club tours. 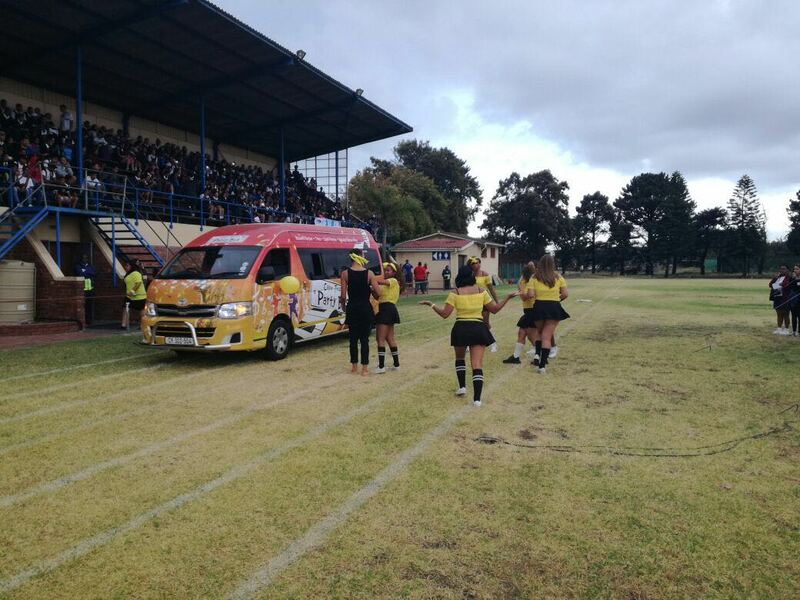 With a high-powered sound system, CD stacker, MP3 player, club forward facing or perimeter seating, coloured lighting and the latest music pumping through the speakers. Our party buses are like nightclubs on wheels. You bring your drinks and friends with and we bring the party. Excellent choice for pub hopping in Cape Town, and ideal for wine route or brewery routes around the western cape. 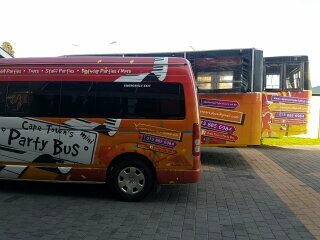 Our bus is a Single Decker party bus, therefore cater for groups up to 30 people. On top of that, our drivers ensure everything goes just right and at the end of the trip, we’ll drop you safely at the end of the trip. 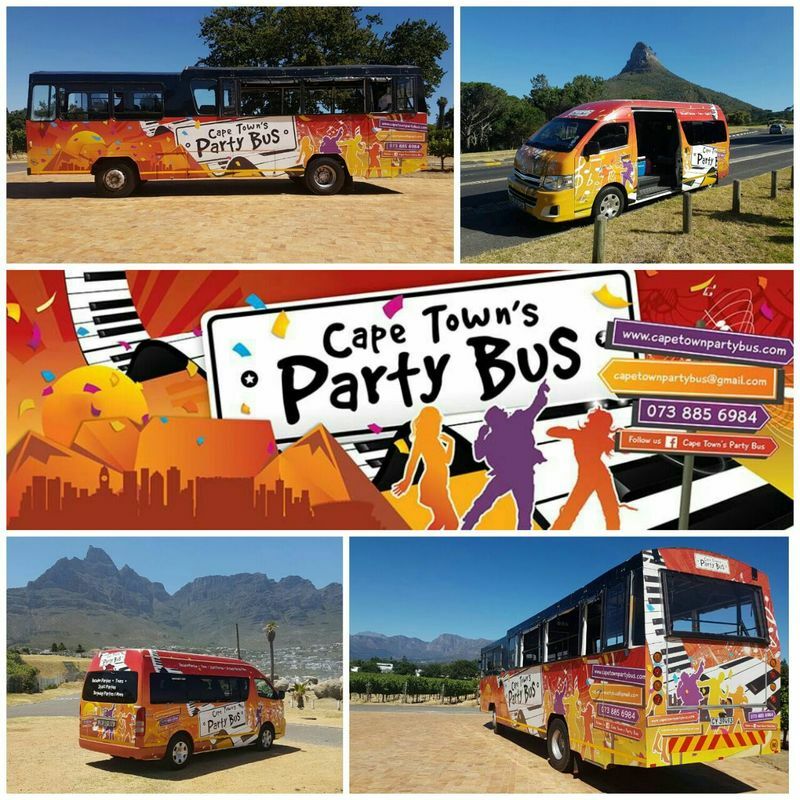 So, whether it’s a stag’s night, hen’s night, pub-crawl, birthday party or anything else you can think of - if you want to make it a night to remember, take the party bus!